Diet and nutrition play a large role in achieving and maintaining good health, and NanoHealth Associates is ready to help you lose weight and enjoy a healthier diet.”The enemy of all our health is sugar and processed food,” explained Dr. Adam Splaver of NanoHealth, which has offices in Hollywood and Miami Beach in South Florida.He said fad diets may help people lose weight, but that keeping weight off, and learning how to do so, can be elusive. ”They don’t teach you what you need to do after the diet, for the rest of your life,” Dr. Splaver said. 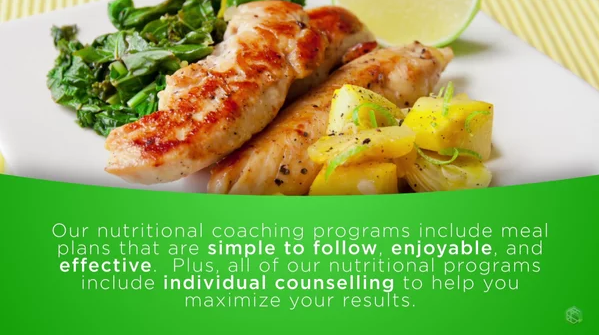 NanoHealth can help you design a weight loss plan that best suits your individual needs and tastes. And our staff can identify programs that will help you shed pounds, but still allow you to enjoy the occasional piece of cake or bowl of ice cream. ”We give people a little wriggle room,” Splaver said. NanoHealth also offers guidance on vitamins and supplements, using Genesis 1 Nutrition products. Genesis 1 creates herbal products which, like NanoHealth, help patients become more proactive about their health. The company’s products are derived from plants and provide natural supplements with no synthetic, animal or artificial additives. Boost energy and the ability to focus. Losing weight and improving your diet and nutrition are proactive methods to improve your life and gain, and maintain, better health. Contact NanoHealth Associates to start that process.